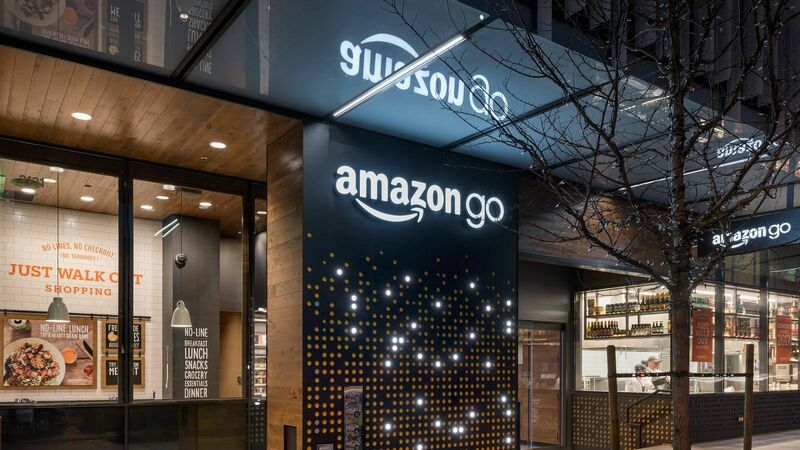 Amazon Go may face challenges in both respects: It is unclear its eventual savings will justify the investment, or whether customers will find the digital surveillance it entails to be a tolerable price to pay for an improved shopping experience. Our surveyof 1,500 British consumers revealed that 19% would consider an app that tracked them an invasion of privacy. So before adopting any technology, retailers must answer two questions: How does this benefit us? And will consumers like it? Let’s look at how retailers have — or have failed to — answer these questions.